Step 1 - Select A Design: Start your 10 day free trial by selecting one our design templates. Our designs are grouped by category so you can select your business type and then select a design to custimize around your business. Step 2 - Customize Design: Start customizing your design by uploading your company logo, images, videos, blog, content and much more. eDirectHost website builder is extremly flexible and allows for a huge amount of custimzation. 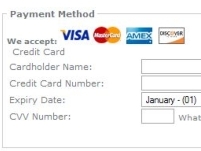 Step 3 - Activate Website: Once your happy with the design of your site with our website builder, your next step is to activate the site with your credit card. Payments are withdrawn from your credit card account on the 1st of each month with no long term contract. You can cancel your site anytime before the 1st of the month and you won't be billed on the following month. Step 4 - Purchase Domain Name: Domain names are registered under your company name and address or your personal name and address. Domain names are good for 1 year from the date of purchase. This name will determine what your customers type into there browsers to bring up your website. 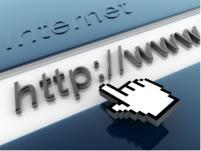 Our Live domain name registry system will show you what's available to purchase on internet. Step 5 - Website Optimization: Click on the "Search Engine / Site Optimization" icon from the main admin page. 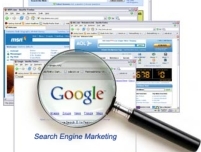 In here we will walk you through the steps to optimize your website for the search engines. We will review key words, meta tags, website content and much more. Please read these pages carefully. Our website builder has been optimized for the search engines already but these tips will help you rank better within the search engines. Step 6 - Submit Site To Search Engines: Click on the "Search Engine / Site Optimization" icon from the main admin page. In here you will want to click on "Search Engine Submission" and then click on "Submit Your Website". This should be done on a monthly basis and your site will be submitted to all the popular search engines including Yahoo, Google and MSN. It takes on average 4-8 weeks for a new site to be indexed within the search engines. Step 7 - Open For Business: Once live on the internet take a step back and enjoy your website. You will have 24 x 7 access to the sitebuilder to through out the world so that you can continue to update your site as needed. 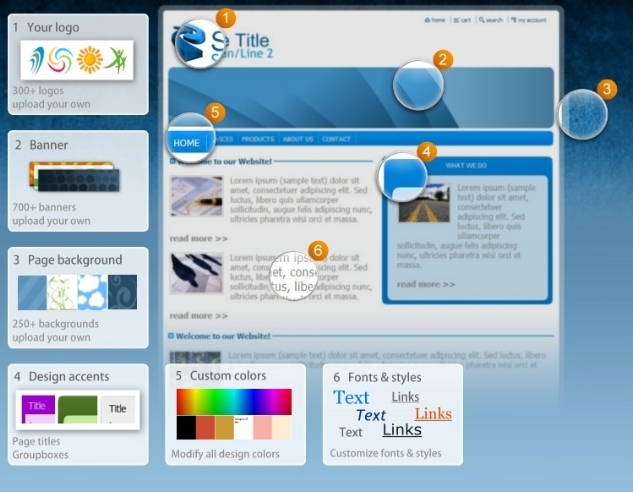 The design section of your site editor provides even more options for customizing and designing your website. Below is a small list of some of the customizations that are available inside the site editor.